Realtors « Western Electrical Group, Inc.
Western Electrical Group, Inc., serving Loveland and all of Northern Colorado! We know that selling a home can be a stressful time and that the inspection objection deadlines can be the difference between a successful closing and a buyer walking away. Western Electrical Group is here to help. We can resolve any and all electrical problems that may hinder the sale, either for the seller or the buyer. We will complete all repairs in a timely fashion and will give a 1 year transferable warranty on all repair work carried out. We have professional, conscientious, licensed electricians to complete the work. 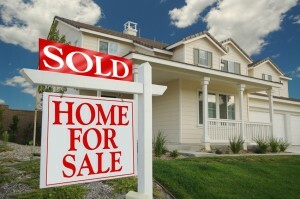 We can help take some of the stress out of selling a home. We also offer emergency residential electrical assistance, so we can be on the job whenever a problem occurs. No need to worry about trying to get hold of an electrician and then have to wait for office hours. Just put us on speed dial and we will be there when you need us. At Western Electrical Group, we are here to help you and your customers.